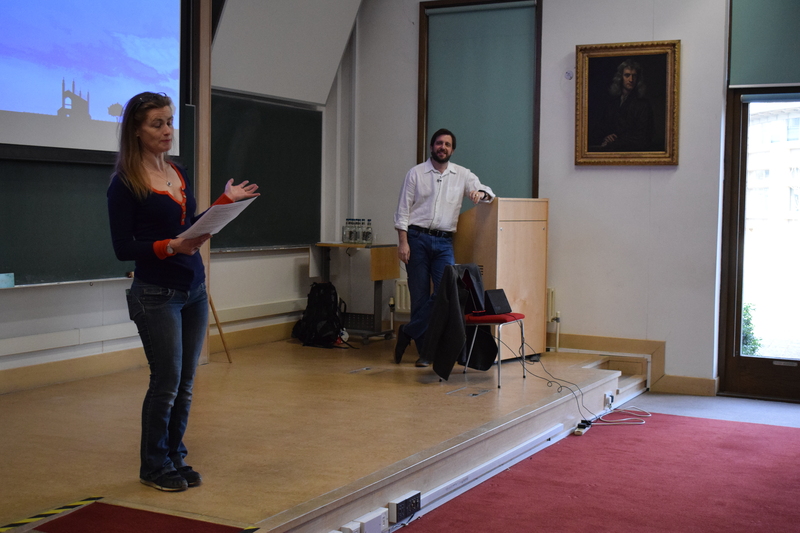 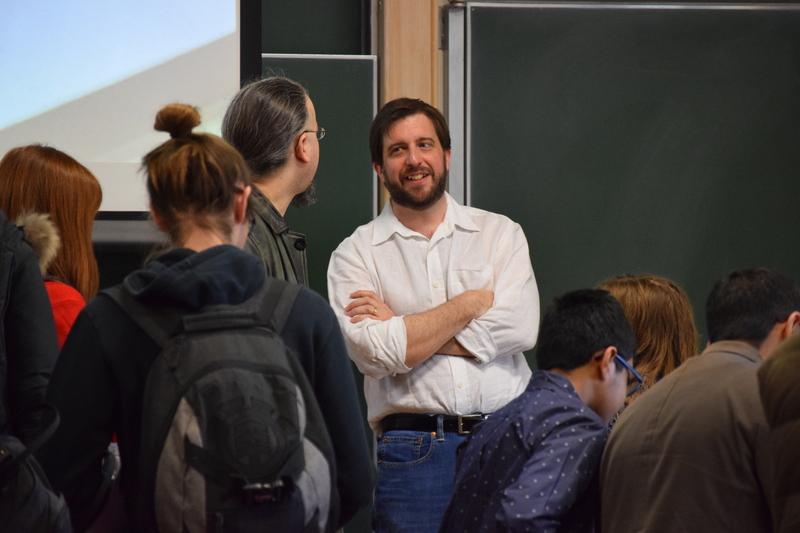 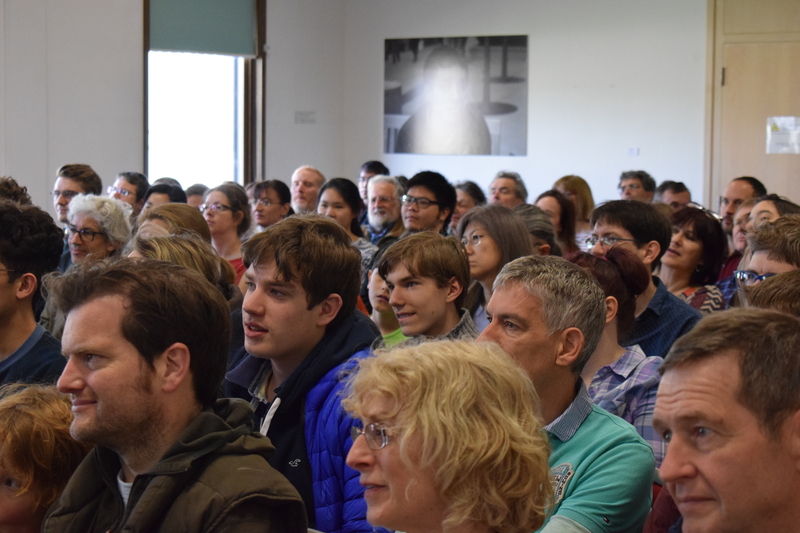 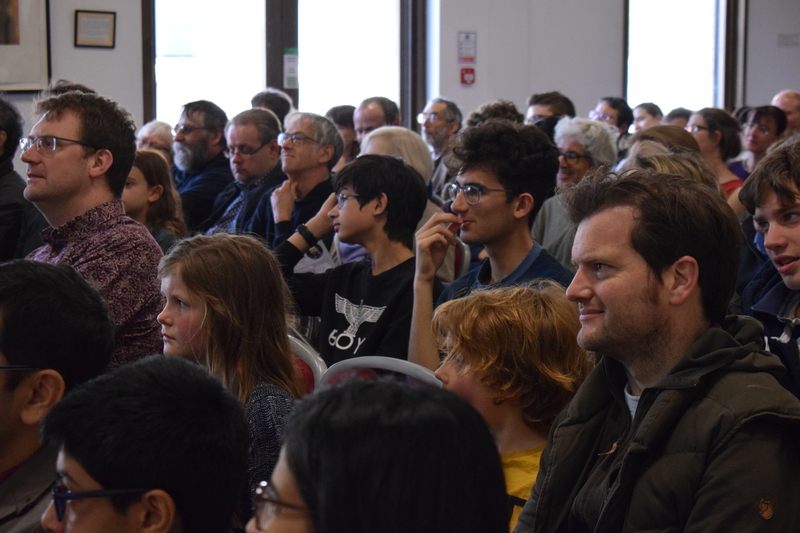 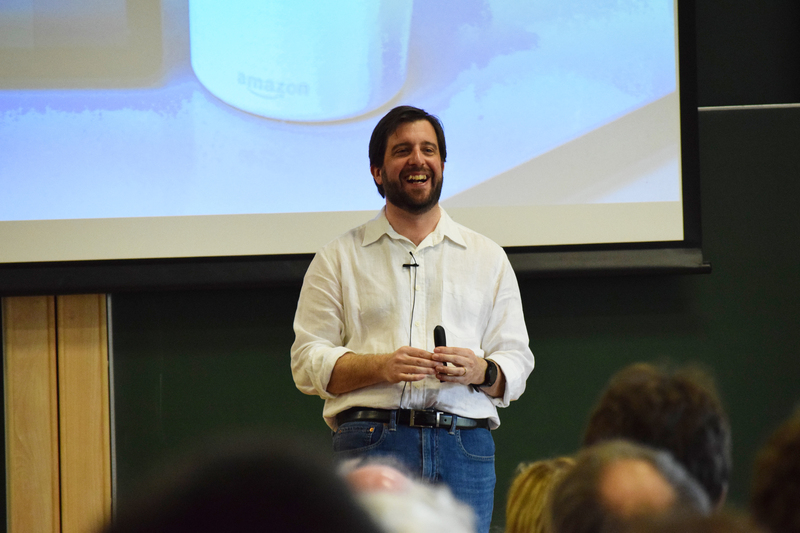 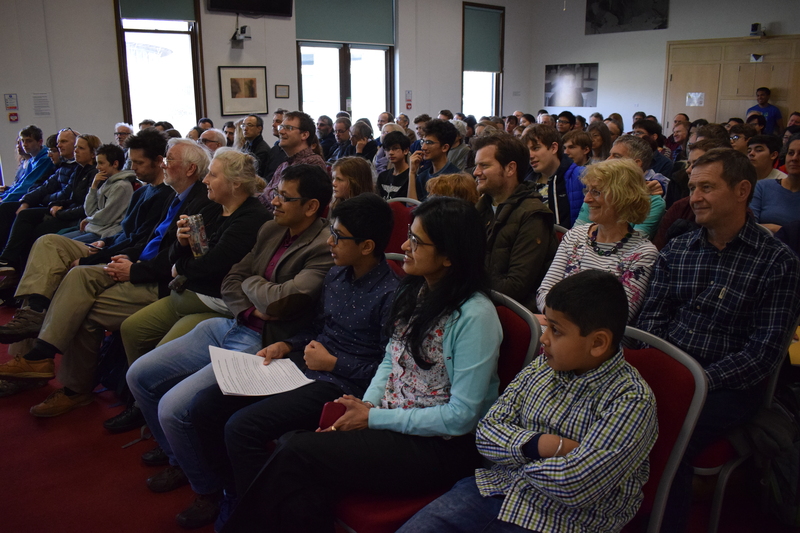 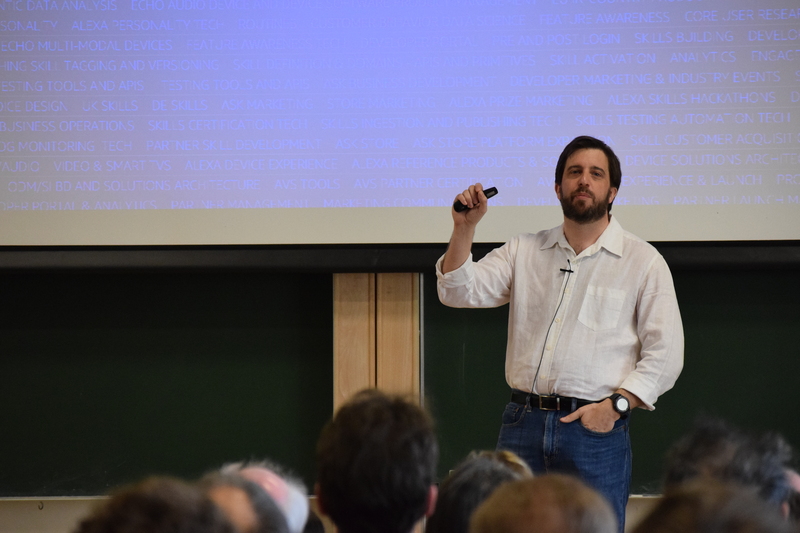 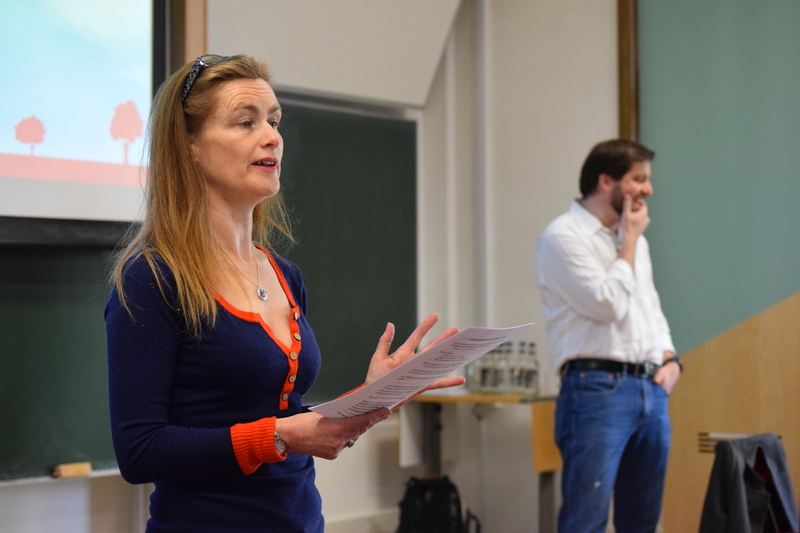 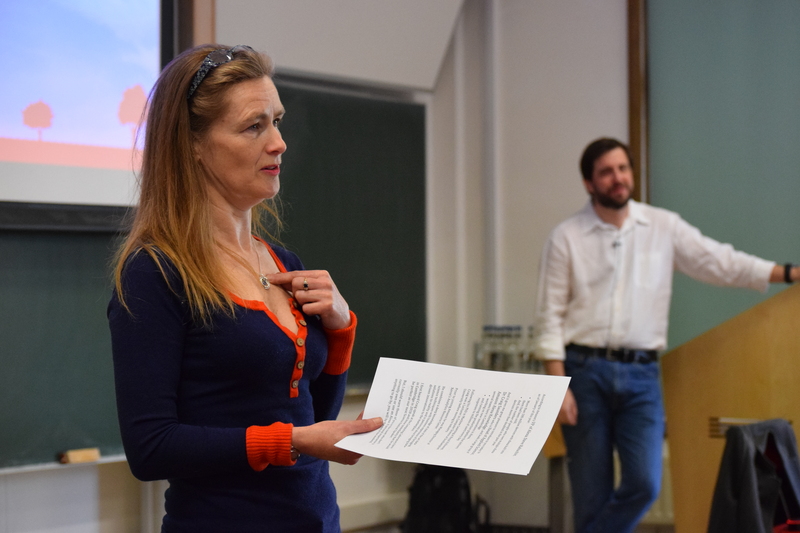 The talk "Making Alexa Smarter – AI at scale" was delivered to a sold-out audience of more than 130, with both the Institute's main Seminar Room and a neighbouring overflow room full to capacity. 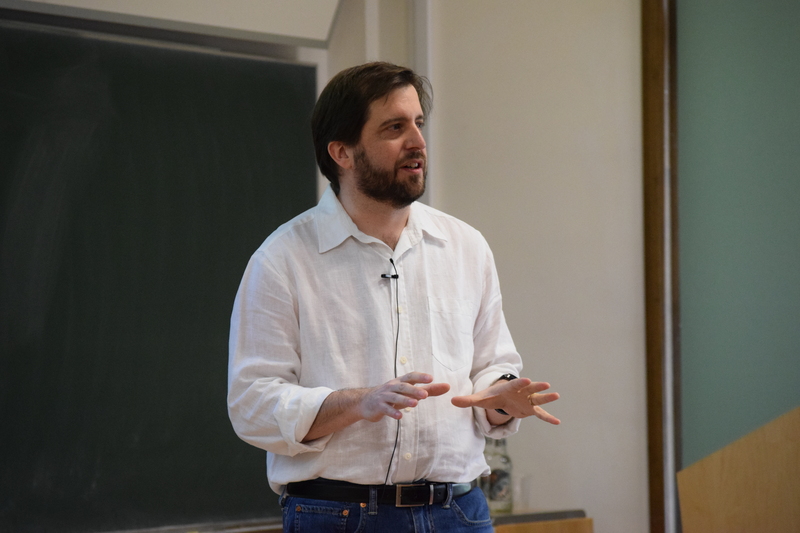 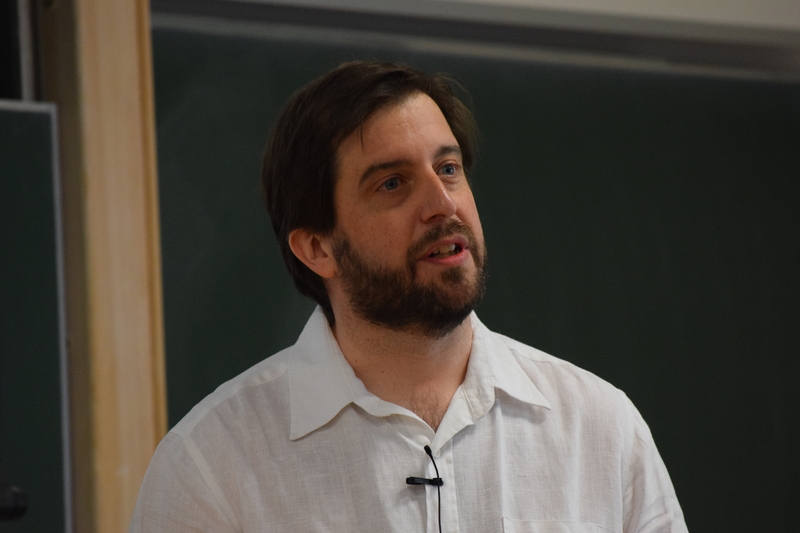 As head of the team that develops Amazon's "Alexa" device Dr Saunders spoke about the many complex challenges involved in building a user-friendly voice assistant, and the ways in which language knowledge, research science, and engineering are all called into play in its ongoing development, all enlivened by engaging anecdotes of the daily tasks his work requires. 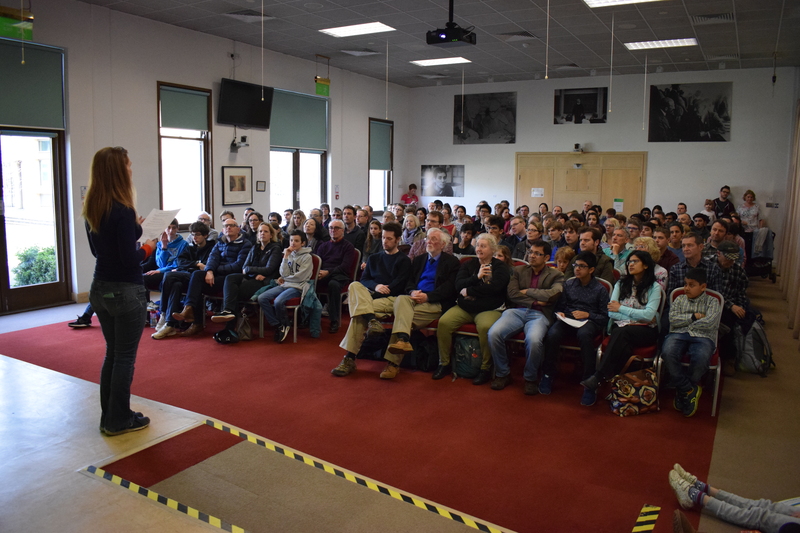 The talk was followed by a flurry of insightful audience questions, to which Dr Saunders responded with great interest and dedication.